Bill Gaither is a seven-time Grammy-winning Christian music icon. 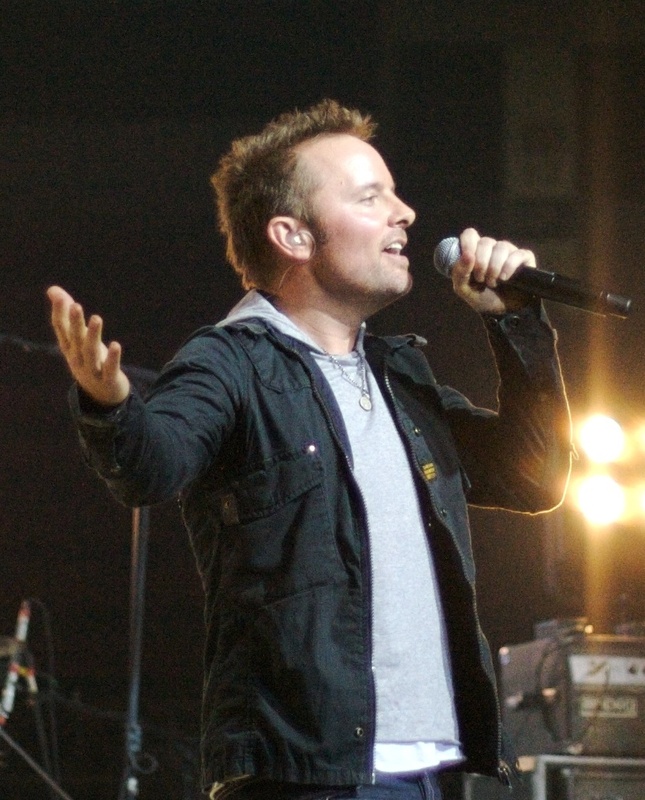 Christopher Dwayne Tomlin (born May 4, 1972) is a Christian worship leader and songwriter from Grand Saline, Texas, United States. He is a staff member at Austin Stone Community Church and is signed to EMI's sixstepsrecords. Tomlin also leads worship at many Passion events. Some of his most well-known songs are How Great Is Our God, Forever, Famous One, We Fall Down and Holy Is the Lord. The Harlem Gospel Choir was formed in 1986. It is a ministry and registrered charity. The choir are knowm as "ambassadors of Harlem" and travel the world, sharing their joy of faith & bringing about a better understanding of the African American culture as it relates to the black church. Each performance brings you anointed praise and worship singers and musicians, each of whom grew up singing and performing in their community church. Kirk Franklin (born January 26, 1970 in Riverside, Texas) is a platinum-selling musician who blended gospel, hip hop, and R&B in the 1990s. He released his first gospel album, Kirk Franklin & Family, in 1993, and is known as the leader of contemporary gospel choirs such as Kirk Franklin & the Family, Kirk Franklin's Nu Nation, and God's Property. Michael W. Smith (born October 7th, 1957) is an American singer, author, songwriter, guitarist, and keyboardist. Since his first solo project in 1983, Smith has become one of the most popular artists in the contemporary Christian music world, while also finding considerable success in the mainstream. Smith has frequently topped both Christian radio and Billboard charts and is often listed as one of the top keyboardists in rock and roll in Keyboard Magazine. Sandi Patty (born July 12, 1956 in Oklahoma City, Oklahoma), known as "The Voice" is an American Contemporary Christian music singer. She is renowned for her impeccable musicality and the breadth of her voice, once described as "nuclear powered" both in terms of its range and flexibility. According to the FAQ section on her website, the name on her birth certificate is Sandra Patty. A printer's error on the labeling listed her name as Sandi Patti, and she used this moniker as her stage name for the next fifteen years, before returning to her given name of Sandi Patty. Mixing African gospel with traditional hymns, Jamaican reggae, American pop, and spiritually themed secular songs, the Soweto Gospel Choir are an impressive performing unit. Formed in Soweto, South Africa, in 2002 by choir directors David Mulovhedzi and Beverly Bryer, the group includes 30-some members and the show they produce is a powerful expression of hope and joy full of gorgeous South African vocal harmonies. 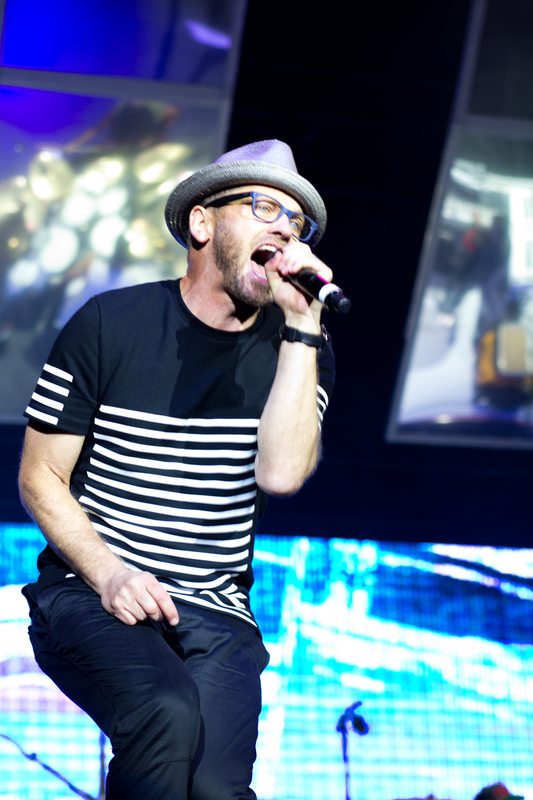 The Eye On It Songfacts reports that Eye On It, TobyMac's fifth full-length studio album was released on August 28, 2012. Said TobyMac regarding the album title: "I want my music to depict what I'm going through. I want to write about the things that upset me, move me, hurt me and haunt me. The things that are real.